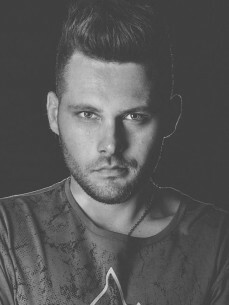 In 2010 he began his career as a producer experiencing sound related to the deep house genre. nings of the Italian underground panorama. the pleasure even of the neophytes of the genre.